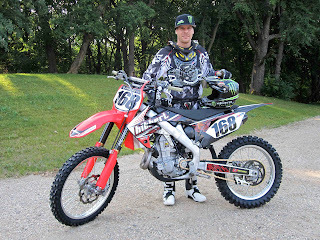 Pelican Rapids, Minn. (August 23, 2012) – Tucker Hibbert, the reigning FIM Snowcross World Champion, will make his AMA Pro Motocross Championship 450 class debut September 1 at the Steel City National in Delmont, Penn. The crossover racer has competed in AMA Pro Motocross 250 (formerly 125) events since 2000 but was sidelined with injures the past two summers. The last time Hibbert lined-up for a pro motocross event was at the 2009 Steel City National. Hibbert is known worldwide for his accomplishments on a snowmobile but his racing roots lie in motocross. 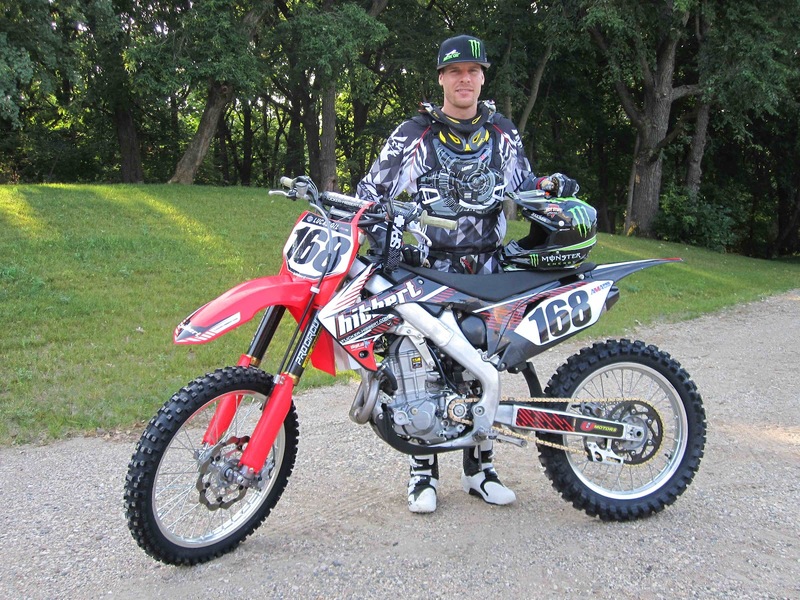 He competed in his first motocross race three years before his first snocross race and earned his pro motocross license six months prior to turning pro in snocross. Over the years, he’s raced to eight AMA Pro Motocross top-15 finishes and four Supercross top-ten finishes in the 250 class. Watch Hibbert battle the world’s best motocross racers live on FUEL TV and NBC Sports Saturday, September 1. For tickets and more information on the event, visit www.allisports.com/motocross. “I’m excited to be back on the bike, healthy and ready to race again. It seems like forever since I’ve raced a motocross national. It’s been a little frustrating the past two years having injuries and not racing since I’ve done it my entire life. It’s a part of who I am. I didn’t realize how much I missed it until I was away from it.